That’s insane. Especially since she’s a great coach. And so you are. So – if the story sounds somewhat familiar, here are just a few tips on How to turn 75%+ of your sales conversations into paying clients. 1. Set your 5 Star Clients Policy. Your 5 Star clients make quick decisions. And they are 100% committed to making their (business /relationship /health, etc.) work. Use some of the phrases from your 5 Star Clients Policy when you’re offering your discovery calls. Words matter. Set expectations. You can also use this as part of your booking form. 3. Check on your energy. A few years ago, I went through a two-week long patch when exactly the same thing was happening to me. A call after a call when my potential clients “could not afford it” etc.. This showed me that I AM the problem. So I looked within, identified that I felt insecure, worked on my energy and things shifted quickly. Our clients are our mirrors. Also, check on your energy before you post your offers for discovery sessions out there. Forget hope and “need.” EXPECT those perfect clients who will hugely benefit from working with you to show up. 4. Define your value proposition. Check on your value proposition. 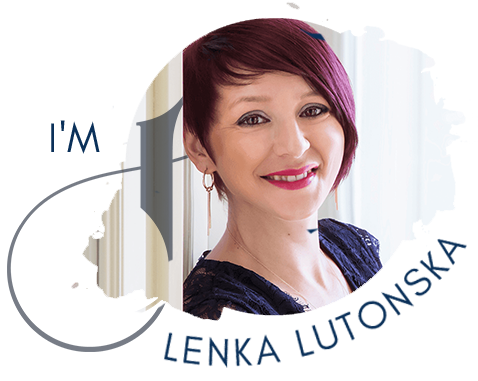 Can your potential clients clearly see what they’re going to get from working with you? Are you not a bit too vague? What are the tangible, measurable results? What’s your big bold promise? 5. Refine your sales technique. As with everything, converting potential clients into paying clients is a result of a powerful mindset (integrity, expectation, etc. ), plus the technique. Review your sales conversations structure. Learn from those who’re really good at selling. I find that helping clients to make just a few tweaks in their conversations can lead to fabulous results. And yes, you can still be full of integrity AND have a powerful sales calls structure!! 6. Work on your “Know-Like-Trust” factor. We live in an era of so-called “cloud marketing”. Your potential clients see you online. And with everything you put out there, they are shaping their perception of you. So if you show up for your clients consistently; if you give a ton of value; and if you really, really care – they’ll notice. They won’t only remember you or only like you. They’ll also trust you. And that, my gorgeous, changes everything. By the time they book a free consultation with you, your soul high-end clients will have made their decision on a big part. So that sales conversation becomes just a simple, fun and meaningful confirmation call. How to turn 75% of those conversations into your paying clients? A piece of cake. In fact, no work required. Well, that’s how I like to roll. And you? The world needs women who are not in their own way but accepting every bit of their power instead. Your community needs it. Your family needs it. Your business needs it. Your clients need it. And you? In your heart, you might want it. Unleashing the Beast of a woman entrepreneur and creator that you are. Making a far bigger impact – in the world, and in your life. If it’s so, I invite you to step up and join me and 100 other powerful women, a few select extraordinary speakers for this exclusive weekend event that will change. your. life. 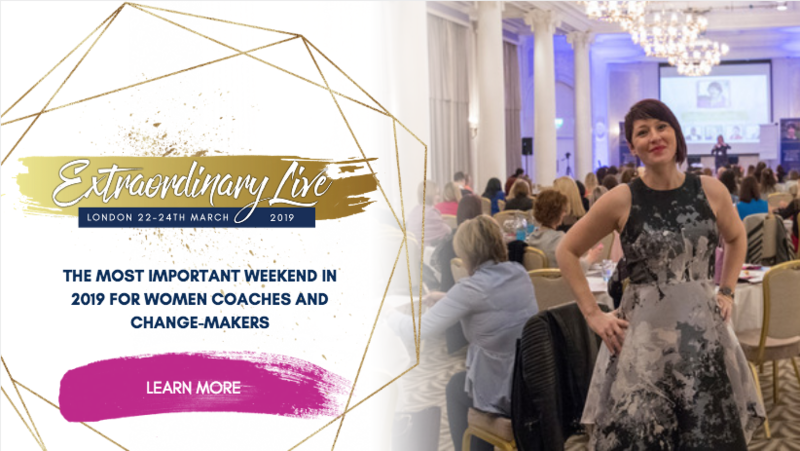 A LIFE-CHANGING WEEKEND FOR WOMEN COACHES AND CHANGE-MAKERS THAT WILL HELP YOU STAND OUT FROM THE CROWD, ATTRACT YOUR HIGH-END SOUL CLIENTS WITH EASE, GROW YOUR IMPACT EXPONENTIALLY, AND FINALLY SAY: I AM READY, FEARLESS & LIMITLESS. It is my time to claim my EXTRAORDINARY.